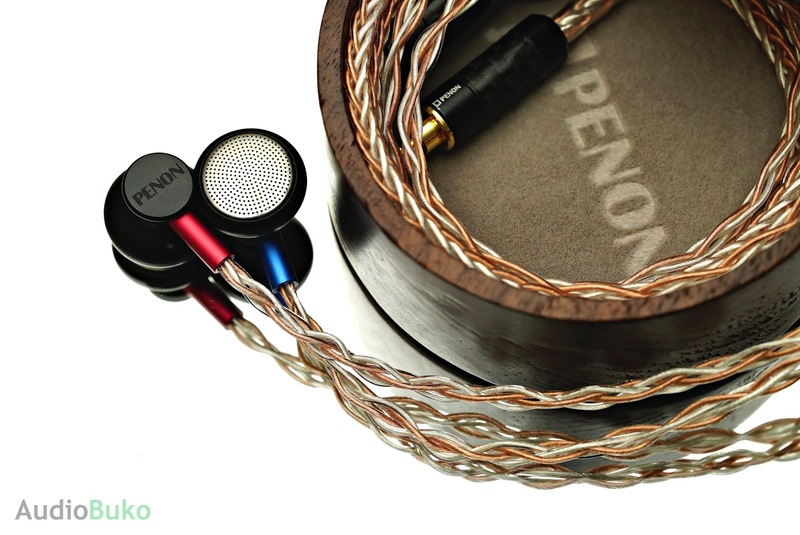 Introduction: Penon Audio is a Hong Kong company that has not only sold products on their own site at competitive prices for quite some time but they have also started to produce the their own line of products. 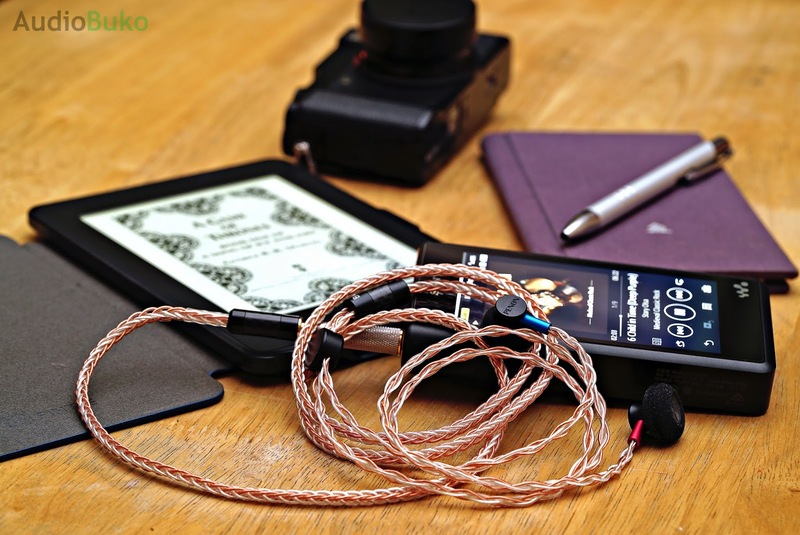 They started with the BS1 Experience Earbud and followed up with several custom cables, and now they've recently updated their BS1 Experience earbud to the BS1 Official which is a step up in build, performance and price to the Experience. 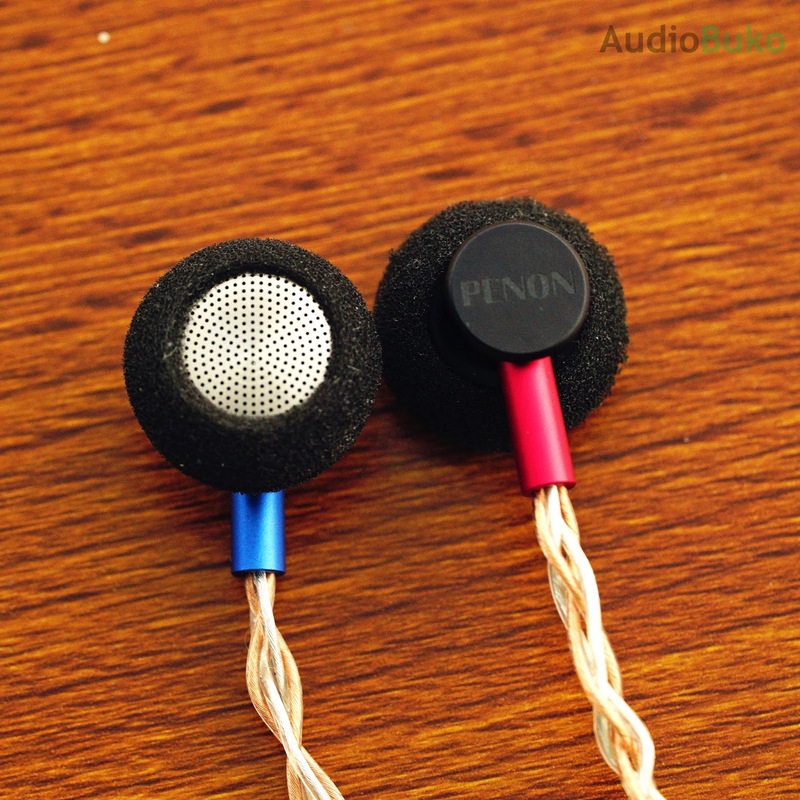 There are currently two versions for the Penon BS1 Official, a standard with 3.5mm jack ($99 USD) and the one I have now which is the 2.5mm jack ($109 USD) or balanced plug, which I'll be reviewing. Please note I'll sometimes call the BS1 Official as just BS1 throughout the review. You can purchase the BS1 Official at the Penon website HERE or locally if your retailer has them in stock. 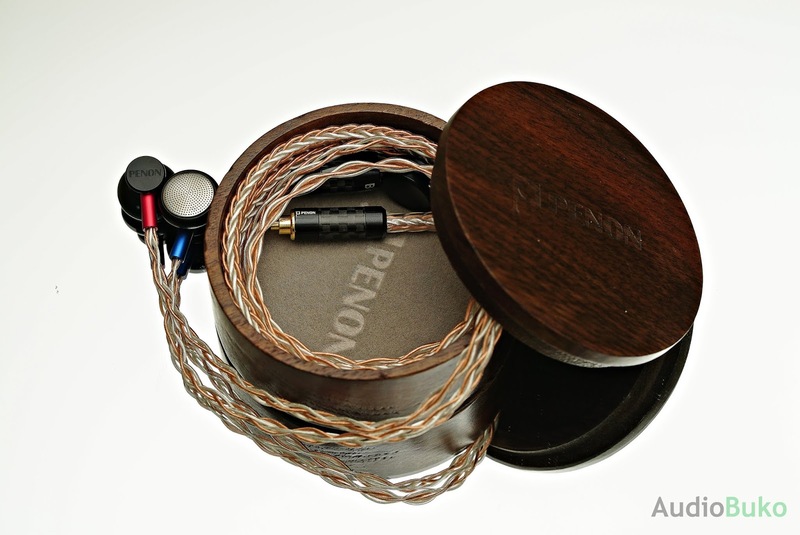 I would like to thank Penon Audio for providing me with a review sample in exchange for my honest and unbiased review. 32Ω is becoming a popular impedance in ear gear these days, likely from a viewpoint of being able to provide a better audio experience that is still relatively easy to drive. 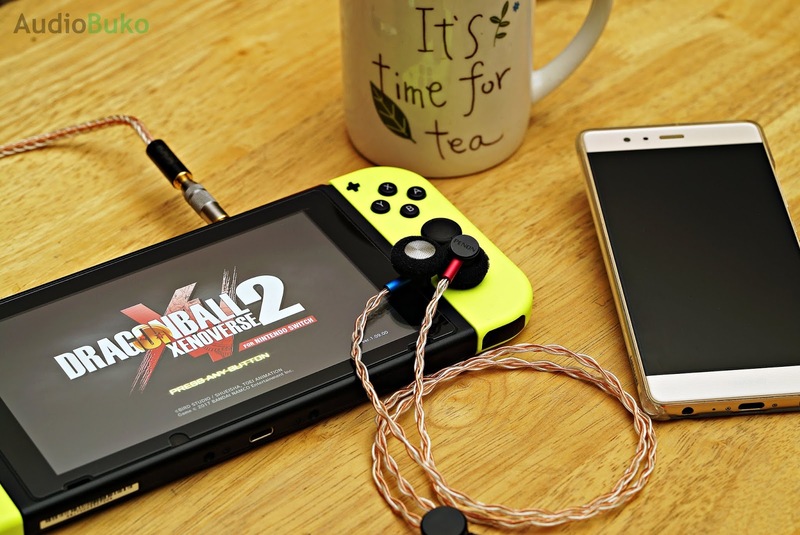 At a sensitivity of 120db, the BS1 Official is able to provide a good (and relatively loud) listening experience even on mobile phones (like my low output XZ Premium) and portable gaming gear. Unboxing: The BS1 Official came in a simple and compact box with the Penon branding in the front and the model type on the side. 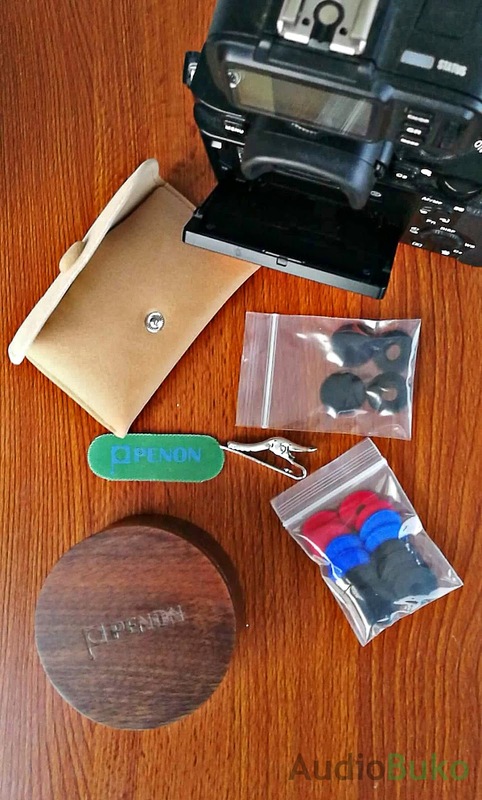 Behind the box is the specifications and description of the earbud, and inside you'll find the beautiful circular wooden case that holds the BS1 Official. Under the case is the soft carrying case that holds 2 packs of various foam covers for the earbuds, a metal shirt clip and a Penon branded cable wrap (in green!) 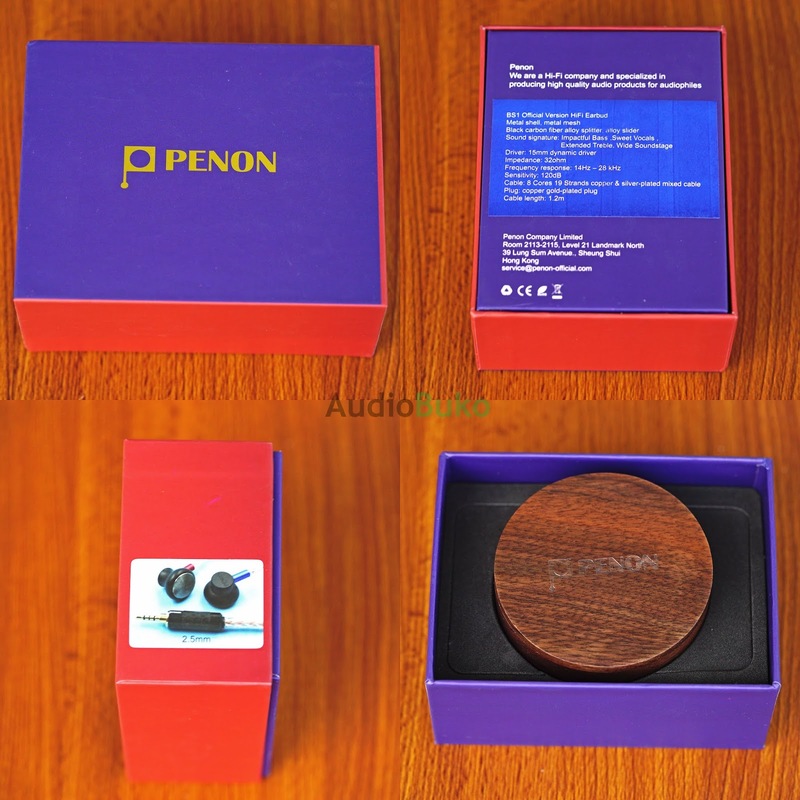 Inside the wooden case lies the Penon BS1 Official. 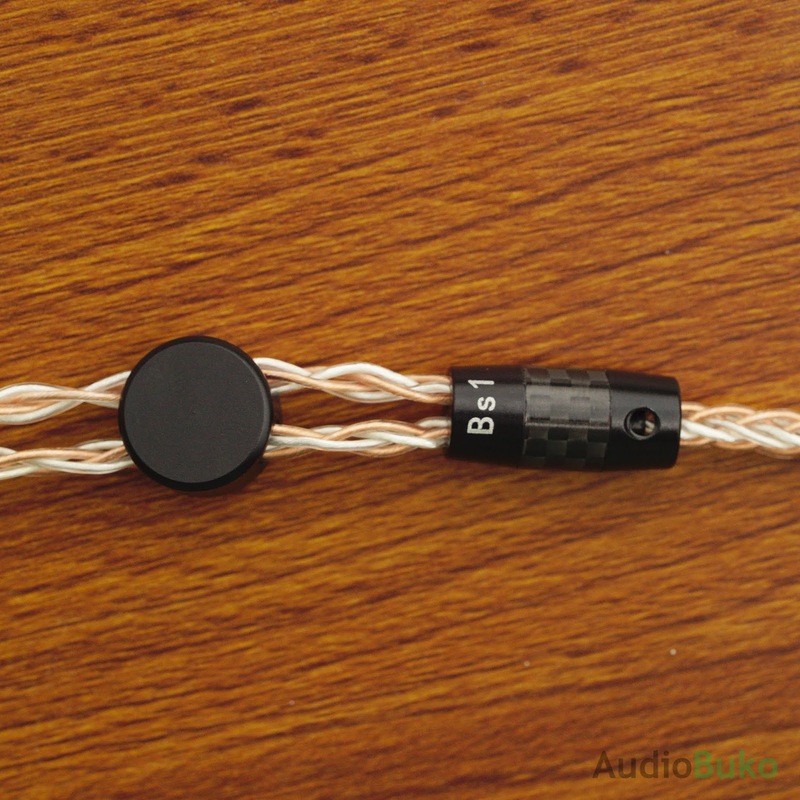 The BS1 Official cable is one of those rare nicely braided 8 core types that are flexible. Cable: The first upgrade given to the Official vs the Experience is the 8 core hybrid cable, made of 19 strands of copper and silver plated (copper) wire. The braids on the cable are nice and uniform, no wire is out of sync with the whole. The wires are coated in transparent TPU and they dont feel sticky or overly smooth. There's enough looseness so that the overall feeling of the cable is relatively soft and flexible though there is a certain amount of sponge like spring when they're first taken out of the case. Overall the cable looks good and pricey, feels supple and strong too. Metal alloy, carbon fiber sheath design, gold plated copper plug. Build/Design: The plug is a Penon branded screw on metal alloy jacket with a black carbon fiber strip design. 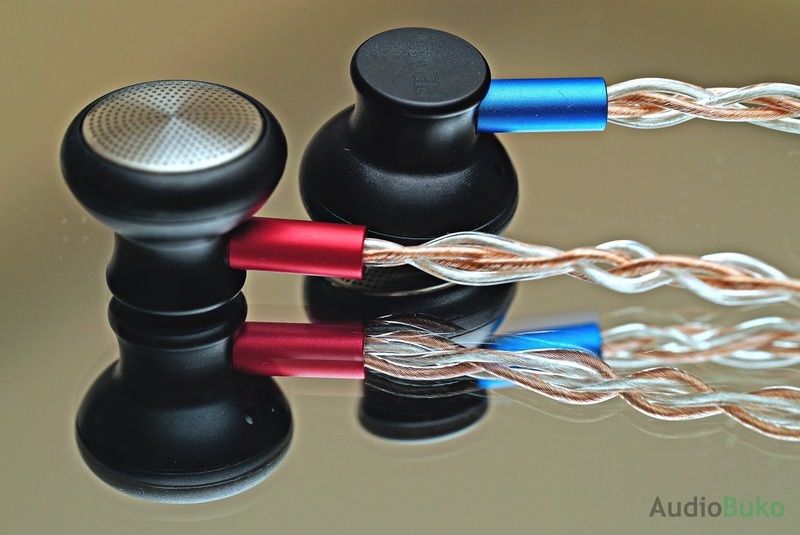 It terminates in a gold plated copper 2.5mm plug that's smooth, looks good and feels sturdy. There is a rigid transparent strain relief at the opposite end of the plug. The splitter is made of an alloy metal with "Bs1" branded on the upper metal part and the middle of the splitter is wrapped in a strip of black carbon fiber. The slider is made of the same alloy material and has dampeners inside so it does not slide around loosely, it has enough grip to keep it's position and still slide along the wire without much effort. Made of metal, but it rocks! The other half of the upgrade from the BS1 Experience is the metal shell used on the Official, it has 3 small bass port holes near the cable stem side, a metal mesh driver cover and metal cable stems. Everything here feels solid, smooth and inspires confidence in it's build. The 15mm driver is a bit easier for me to fit in my ears with the donut foams and feels most comfortable (and stable) when the wire is looped over my ear like an IEM with the bud hanging in my ear. In this config I can move around while maintaining a good enough seal to enjoy listening and still let some loud ambient sounds enter my ear. The bud is low profile enough to be comfortable in a sleeping position and light enough to feel unobtrusive with normal use. 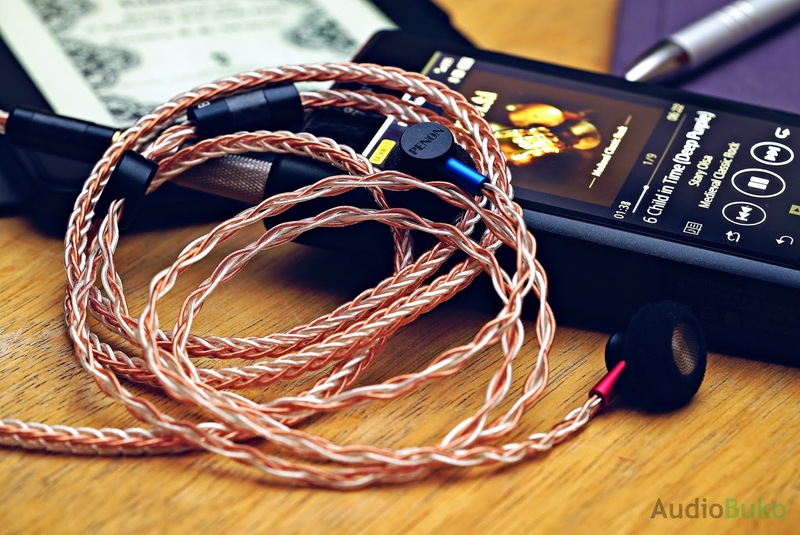 Sound Stuff: When I first tried the BS1, I felt like it was a good balanced earbud from the get go, it had good soundstage and clarity and made me feel good listening to music. Later on though, I tried using the donut foams more than the stock full cover foams which resulted in better performance and fit, but knowing that it's a dynamic driver, I let them play music for over 150 hours so they can stretch out a bit, then tried listening and comparing them to my other earbud, the HiFi Boy Dream after. Being a balanced plug, I was able to use it on my WM1a (with a 4.4mm adapter) and my R6 directly, and with another adapter for 3.5mm, I was also able to test it on my Zishan Z1, phone and Nintendo Switch for driveability tests. Bass: The BS1 has a good amount of sub-bass, and songs with slam hits well enough to be felt. Bass extension is moderately deep and it keeps drum driven songs like Way Down Deep sound lovely with a bass decay that's a little fast and yet gives a good rumble. The BS1 is able to resolve and separate dissonant sounds with good control and speed, songs like The Day the World Went Away and Lithium sound natural and fun. Overall, the BS1's bass warmth adds smoothness and body with the music you play and presents the bass frequency with a good amount of accuracy and clarity that sounds good and engaging. Mids: The BS1 commands a good amount of ability here with the clarity and detail it presents to the listener. On female vocals, there is a bit of forwardness with the upper mid area that gives them a slight advantage in presence and intimacy vs male vocals as if Norah Jones is serenading you by your ear. This does not mean male vocals or the lower mids are ignored, neutrally placed, there is a thickness to the body that prevents them from sounding dry or hollow. Separation is good here and lets you listen to instruments, voices and sounds without straining to hear one over the other. The overall warmth and thickness lends to a smooth experience but it's not too thick that it sounds unnatural. Highs: There is a natural extension with the treble of the BS1 that has good clarity, some sparkle and a great amount of air. The guitars and bagpipes on It's a Long Way to the Top scream into the BS1 and it delivers them in a full bodied and energetic manner with no sibilance or harshness, while orchestral music and violins from Vanessa Mae in particular, practically sing with emotion on the BS1. Separation is good here too as music sounds uncompressed and smooth aided by the air and warmth that the BS1 offers. Soundstage: Has very good width and depth that extends naturally around the listener, this lends to an airy atmosphere that makes listening to classical, orchestral, stringed instruments and acoustic performances sound realistic and accurately placed. Both the BS1 Official and Deam have relatively balanced tonalities, but the BS1 has more sub-bass quantity and extension than the Dream which has a faster sub-bass decay vs the smoother texture of the BS1. The mid bass of the BS1 is fuller and has a bigger slam then the Dream. Both do not bleed into the mids. Lower and higher mids have more body on the BS1 and male vocals sound better because of it than on the Dream. Female vocals are more forward and intimate with the Dream but the thicker body of the BS1 lends a more sweeter taste, and though there is clarity and transparency in both, the Dream edges the BS1 in both by a little bit. Though both are able to control sibilance and harshness greatly, treble highs are presented with more body and smoothness with the BS1 than on the Dream. On the other hand, the Dream is more crisp and sparkly in that regard than the BS1. In stage, the BS1 and Dream has similar and natural expansion but the Dream has less vertical depth than the BS1. Detail retrieval, layering and separation is again similar on both though the BS1 has a bit more ability to retrieve detail. 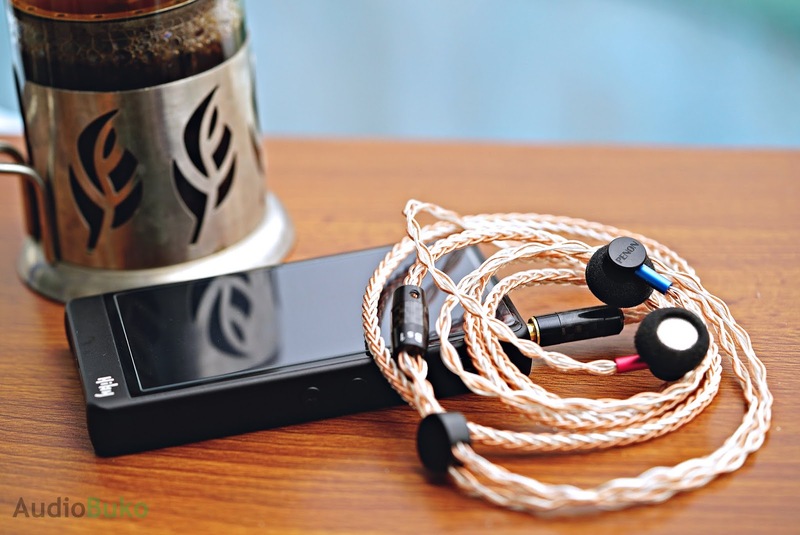 Conclusion: From the classy wood case, packaged accessories, it's solid and smooth built shell, to the braided 8 ore balanced cable, the BS1 Official is a great balanced sounding earbud for all kinds of music (Though I confess to suddenly listening more to classical and orchestral music thanks to this). It has an overall smooth and full bodied sound that still carries good and palpable bass, vocal beauty, clarity, very good levels of detail retrieval and a resounding treble. The wide soundstage and air are icings on this delicious cake. For me, it's well worth the price and I would suggest you spend the extra $10 for the 2.5mm balanced plug to future proof it, it's easy to buy adapters (to 3.5mm and 4.4mm) so you can take advantage of balanced or single anytime. 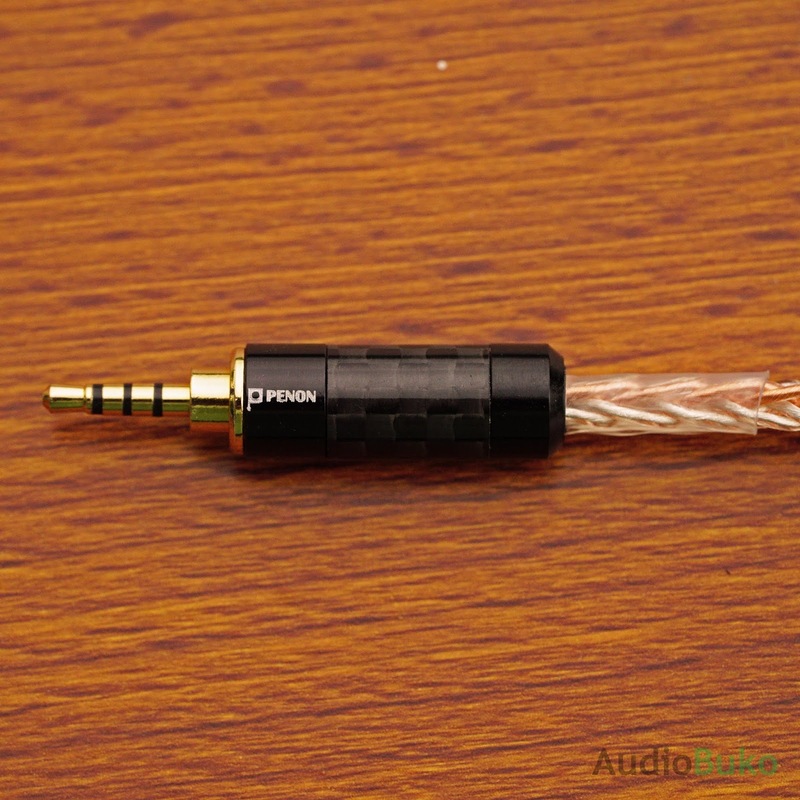 Note on cable: an 8 core cable on a bare earbud can be hard to keep in your ear and can be a bit too heavy for some. The solution I had for my ear structure, is to place the earbud stem 45 degrees up place the cable wire on my ear and hang them down from there like wearing In-Ear Monitors. Other options you may consider is ear hooks. Nitpicks: I really wish there were ear hooks included in the package.